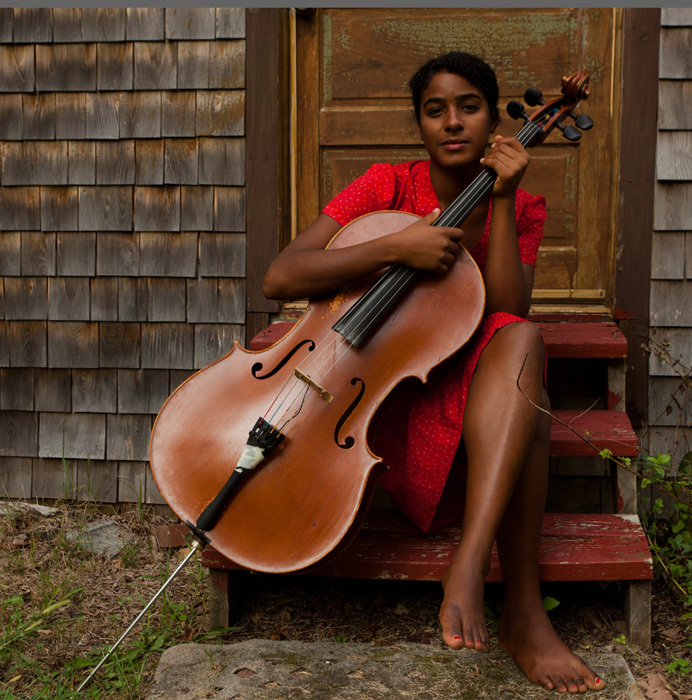 Leyla McCalla has been finding out what a cello is – and what it can do – ever since. Having initially restricted herself to the classical music world, her artistic brief now takes in the folk songs of her parents’ native Haiti as well as the old-time music of the American south. A touring member of the African-American string band Carolina Chocolate Drops, with whom she is almost permanently on the road, McCalla has found time and space to record an album of her own – the exquisite Vari-Colored Songs. Today is something of a rest day, a stopover in Greensboro, North Carolina, en route to her adopted home in New Orleans. Not that it is much of a rest day, though. She is surrounded by musical instruments in the living room of Rhiannon Giddens, her Carolina Chocolate Drops bandmate. 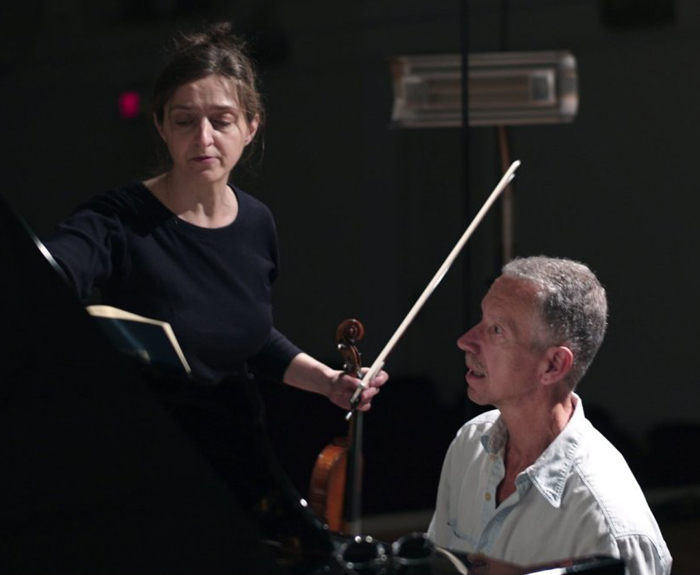 A break in rehearsals – while Giddens takes her seven-month-old son for a stroll around the neighborhood – allows McCalla to explain why she diverted from the cellist’s usual passage towards conservatoire and orchestra. Bach to Rock, America’s music school for students of all ages, announced today it has been named, for the third consecutive time, to Inc. Magazine’s seventh annual Inc. 500|5000, an exclusive ranking of the nation’s fastest-growing private companies. The list represents the most comprehensive look at the most important segment of the economy – America’s independent entrepreneurs. The Bethesda, MD-based company reported a three-year revenue growth of sixty-one percent from 2009-2012 and added forty-one new jobs. 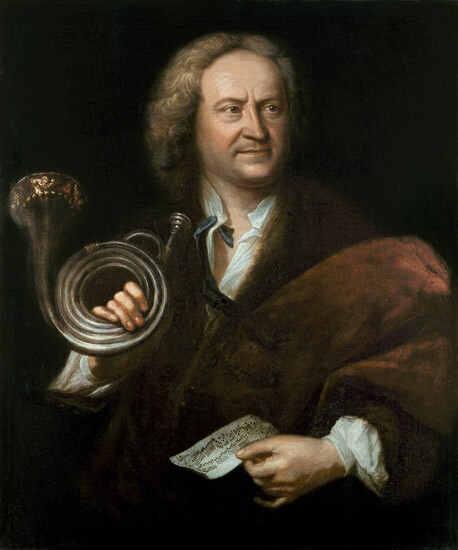 Bach to Rock was also ranked No. 66 of the Top 100 Education Companies listed on the 2013 Inc. 5000. 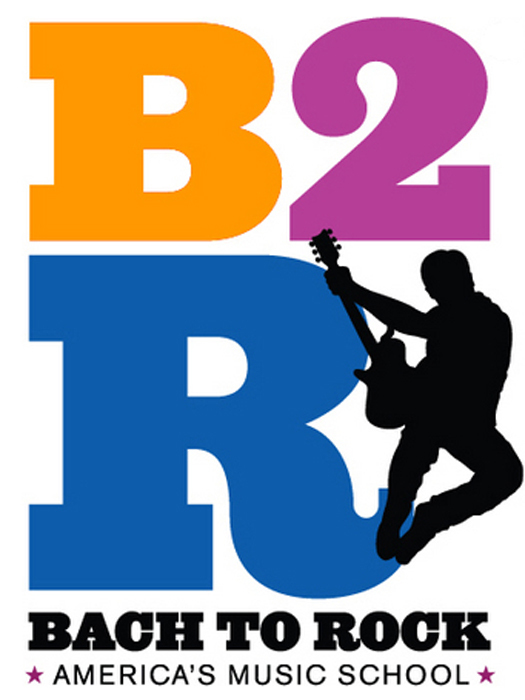 Bach to Rock has previously been named the number one company to watch in 2012 by the Washington Business Journal, and Washington Family Magazine readers also voted it Best Music Instruction winner. 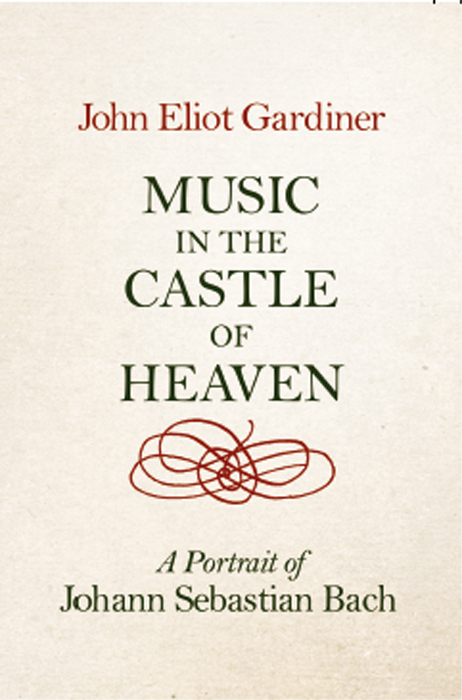 Underpinning so much of Sir John Eliot Gardiner’s approach to Bach is identifying the provenance and essence of dramatic character, “mutant opera” (as Gardiner calls it) found in genres – like the motet – which are not enacted but depend on perceptive rhetorical judgement within a fabric of rolling continuity. 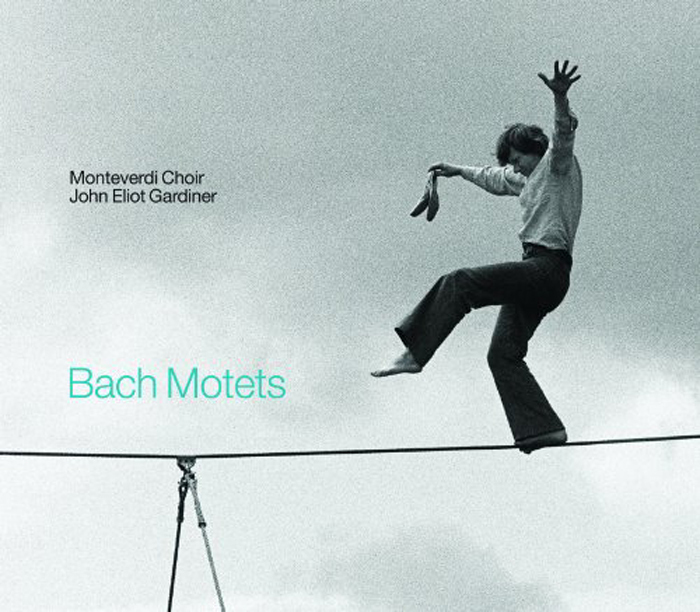 Bach’s motets may pay homage to forebears in scale, tone and technique but each one, especially revealed in this vibrant and questing new set, presses for fresh meaning with all the virtuoso means Bach could muster. The motets have appeared as pillars of the Monteverdi Choir’s existence over five decades, punctuated by a notable recording for Erato in the early 1980s and most recently within selected programs during the millennial Cantata Pilgrimage. For Gardiner, these works represent an endlessly fascinating tapestry of discovery which will doubtless continue to evolve, a body enhanced by the addition of Ich lasse dich nicht (BWV Anh. 159) – a short motet once thought to have been by Bach’s great elder cousin, Johann Christoph, but now considered the work of the Young Turk. Common to the Monteverdi Choir’s performances over the years are their inimitable textual projection, clarity of line, rhythmic rigor and an overriding sense of expectancy and flair, just occasionally slipping a little too eagerly into exaggerated gesture. Gardiner asks for more pinpoint delicacy, quicksilver contrast and lightness than ever and illuminatingly inward da camera dialoguing between voices. For all the pages of sprung bravura and purpose, especially in Lobet den Herrn (BWV 230) and Singet dem Herrn (BWV 225), there are as many periods of elongated and poignant restraint. There is no more compelling example than the soft, controlled climate of the final contemplative strains of Fürchte dich nicht (BWV 228), where we have an extraordinary representation of the precious mystery of belonging to Christ. The soprano motif on “und dein Blut, mir zugut” (‘”thy life and thy blood”) is uttered with such sustained and ritualized other-worldliness (track 15, 5’38”) that the risk of disembodiment is only allayed by the Monteverdi Choir’s captivating certainty of line as the devoted soul drifts heavenwards. Gardiner would disagree. How lucidly Der Geist hilft (BWV 226), that short but compact work written for the funeral of Ernesti, the old Rector of St Thomas’s, in 1729, sets out to reflect the infirmities of man gradually imbued with the intercessions of the Holy Spirit. Here we have something more perspicacious than merely good pacing: the Monteverdi singers narrate this play of uncertainty and the growing anticipation of understanding God’s will with such corporate and dynamic purpose that, even when the two choirs converge in an affirming four-part double fugue, we never feel quite out of the woods. The tantalizing prospect of salvation is only truly satisfied at the final cadence of a luminously directed chorale. Some of these interpretative risks may not suit those who prefer a less articulated, more abstract, soft-edged and generally expansive landscape. Singet dem Herrn is typically exuberant in its outer “concerti,” but the unique double-choir juxtaposition of chorale and free contrapuntal “rhapsody” could perhaps have yielded more genuine contemplative warmth. Indeed, Gardiner rarely delivers a comfortable ride and yet what brilliant visions emerge, most strikingly in the central work, the five-part Jesu meine Freude (BWV 227), riding – literally – the storm of the love of the flesh, Satan, the old dragon and death. Throughout this masterpiece, terrifying, quasi-“turba” (crowd) scenes are viscerally offset against an ethereal quest for redemption. “Es ist nun nichts Verdammliches” (“There is now no condemnation”) has surely never enjoyed such a mesmerizing volley of declamation and rich illusion over a short space as Gardiner summons, while “Trotz dem alten Drachen” (“Despite the old dragon”) spits out its irascible consonances only to be disarmingly defied by the elevated purity of “in gar sichrer Ruh” (“in confident tranquility”) – all this in contrasting tableaux of ever-surprising emotional impact. If the listener is often left gasping, this is caused not only by vocal singularity of purpose but by the discreet and graphic responsiveness of the instrumental continuo players, among whom the bassoon here and in Komm, Jesu, komm! (BWV 229) contributes with knowing effect. As you would imagine, surprises abound – some of which take a little getting used to. Gardiner challenges orthodoxy in how these a cappella holy grails are fundamentally signposted and he does so, almost always, with persuasive passion and genuine zeal. High-wire artist Philippe Petit is a fitting cover image to this important landmark in highly recommended, high-stakes performances. Chris Thile has never been shy about genre-hopping. In his early twenties, singing and playing with the band Nickel Creek, the mandolin virtuoso covered songs by slacker-rock heroes Pavement, picking along with a fiddler and a guitarist. And a year ago, he was onstage with his band at Bonnaroo, the Tennessee summer music festival, working the crowd with acoustic string-band covers of rock songs by The Cars, Radiohead and others. Now, he’s trying to get the same fans just as excited about classical music. 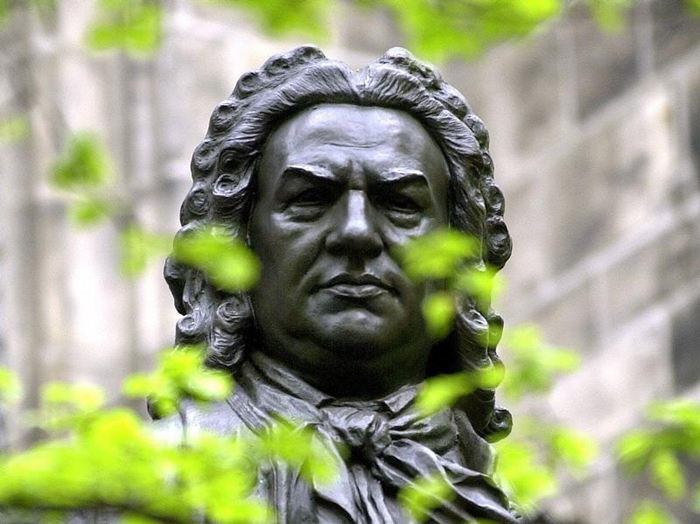 For his latest record, Bach: Sonatas and Partitas Vol. 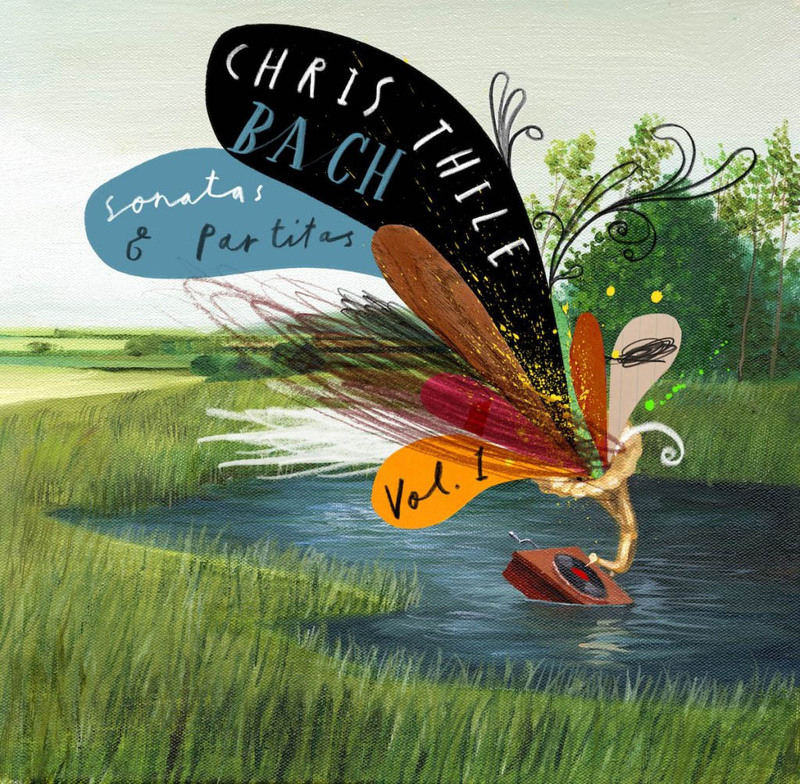 1, Mr. Thile, 32, has taken an approach of unadorned simplicity: It is just him, alone in a room with his mandolin, playing three suites – sixteen tracks in all – of works written for solo violin by Johann Sebastian Bach, the master composer of late-Baroque church music. Mr. Thile argues that the same crowds that headbang to Radiohead anthems should be just as able to get psyched for Bach or Mahler. At times, Mr. Thile’s new record has the same technical “wow factor” as his work with his band, Punch Brothers. On the Presto from Bach’s Sonata No. 1 in G minor (BWV 1001) for example, Mr. Thile’s fingers trace Bach’s elegant melody lines and near-nonstop arpeggios at an off-to-the-races tempo, up and down the neck of his instrument – not unlike a bluegrass fiddle tune. At other points, such as the Allemanda from the Partita No. 1 in B minor (BWV 1002), Mr. Thile plays in a purely Baroque vernacular, shedding any trace of bluegrass and making his mandolin sound stately and delicate, not unlike the lutes played by Bach’s Renaissance forebears. Born in Oceanside, California in 1981, Mr. Thile grew up in Southern California listening to folk music on the local public-radio station and hearing live bluegrass bands at a pizza shop in nearby Carlsbad. He first picked up a mandolin – the eight-stringed instrument that most fans of traditional country music remember best in the hands of bluegrass pioneer Bill Monroe – when he was five years old. His piano-tuner father and his mother were “folkies,” he said, and his maternal grandfather, Robert Shallenberg, was an avant-garde composer who taught music at the University of Illinois and Indiana University. At age fourteen, Mr. Thile’s family moved to southwestern Kentucky – within a few hours’ drive from both the birthplace of bluegrass music and the cradle of pop country music, Nashville – after his father got a job at Murray State University. Mr. Thile would later attend Murray State for three semesters. Nickel Creek, Mr. Thile’s first band, won a Grammy for Best Contemporary Folk Album in 2003 for their Alison Krauss-produced album, This Side, which peaked at No. 2 on the Billboard Top Country Albums chart and later went gold. Mr. Thile founded his current band, Punch Brothers, in 2006 to help him record one of his own compositions, and the core of the band later backed him on his solo album How to Grow a Woman from the Ground. The group gelled around a style that recalled “new grass” of the 1970s and 1980s, which incorporated jazz and rock into the traditional string-band style, and has recorded three albums and sold more than 200,000 albums, according to its label, Nonesuch Records. Mr. Thile moved to New York eight years ago, and has over the years added vocals and instrumental parts to records by Top 40 country singers including Eric Church, Keith Urban, and his friend Dierks Bentley. 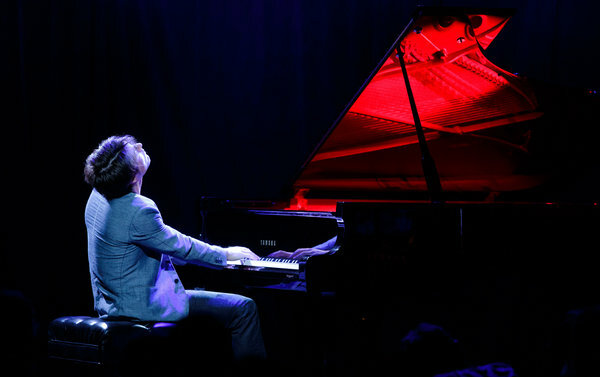 Last year, he was awarded the prestigious MacArthur Fellowship – commonly known as the “genius grant” – and in 2011 made a richly composed fusion record with a classical-bluegrass supergroup headed by cellist Yo-Yo Ma, all while keeping up a punishing tour schedule with Punch Brothers and other groups. He and Punch Brothers were recently tapped to sing and play on the soundtrack to Inside Llewyn Davis, a forthcoming film by Joel and Ethan Coen, which follows a week in the life of a fictional folk singer in early-1960s Greenwich Village. There is some precedent for bluegrass pickers dabbling in classical music – banjoist Bela Fleck recorded an album of the works of Bach, Debussy, Chopin and others in 2001. 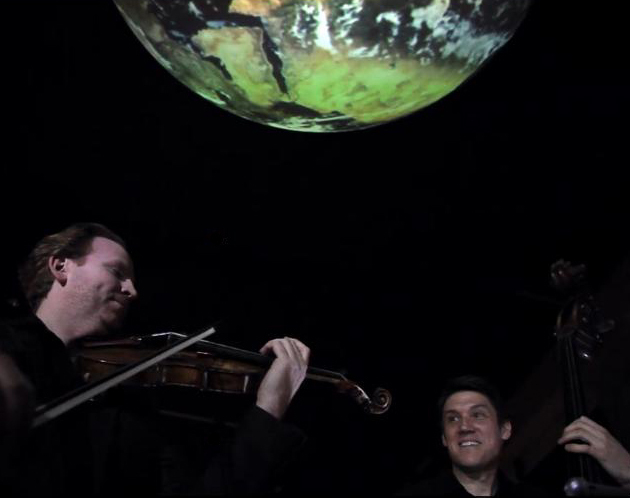 Mr. Ma has collaborated with classical bassist Edgar Meyer and fiddler Mark O’Connor on several classical-folk fusion records. This month, Mr. Thile is touring with Mr. Ma, Mr. Meyer, Nashville Bluegrass Band fiddler Stuart Duncan and singer Aoife O’Donovan in support of their 2011 album The Goat Rodeo Sessions, followed by an international solo tour, on which he will play cuts from the Bach record, starting in early October. In November, Nonesuch will release the soundtrack to Inside Llewyn Davis, on which Mr. Thile with his Punch Brothers bandmates Chris Eldridge and Gabe Witcher, as well as Justin Timberlake and Mumford & Sons‘ Marcus Mumford. “Chris is a leading edge of a generational shift,” said T Bone Burnett, a legendary music producer who has made records with a wide array of pop and Americana acts, including Counting Crows, Elton John, Elvis Costello and Willie Nelson. Mr. Burnett first heard of Punch Brothers from a mutual friend and asked them to be a part of a benefit-concert series that he organized in New York and Boston in 2010. From there, the band worked with Mr. Burnett, well-known for his work curating music for Hollywood films, on the The Hunger Games: Songs from District 12 and Beyond. It was Mr. Burnett who asked Mr. Thile’s band to play on the Coen Brothers’ film soundtrack, which he is producing. Separately, Mr. Thile is searching for a home to buy in New York City with his girlfriend, the television actress Claire Coffee, and practicing on a 1924 Gibson F5 mandolin, designed by legendary instrument-maker Lloyd Loar, an heirloom instrument that he bought last year using some of the $500,000 grant he won as part of the MacArthur Foundation’s genius award (Mr. Thile declined to say how much he paid for the instrument, but original Loar mandolins can cost up to $250,000). He says that these days, money is flush enough that he doesn’t take studio work unless it is for friends.